Release Date (US): Unknown. Keep checking back for release date updates. 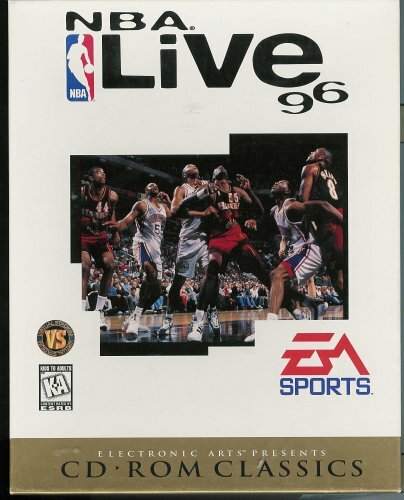 Countdown to NBA Live 96.